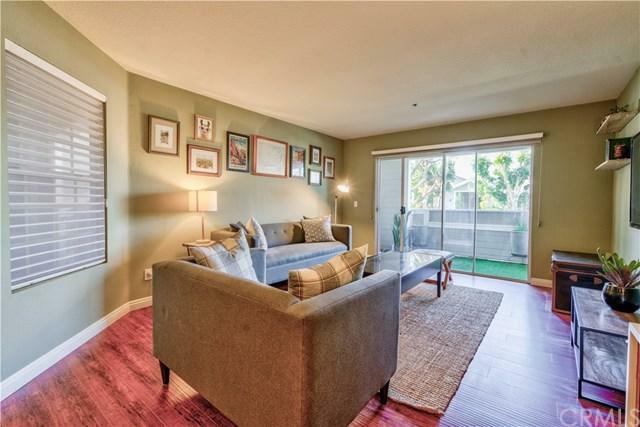 Highly sought after Townhome in the South Coast Metro area! Beautiful Two Bedroom/Two Bathroom located in Chelsea Court.. Open Floor plan with Hardwood Floors. Kitchen is remodeled with Granite Countertops. Living Room has a Slider with Private Balcony. Separate Dining Area. Dual Master Suites have Wall Length Closets and Plantation Shutters.. Central A/C and Heat. Full Size Inside Laundry. 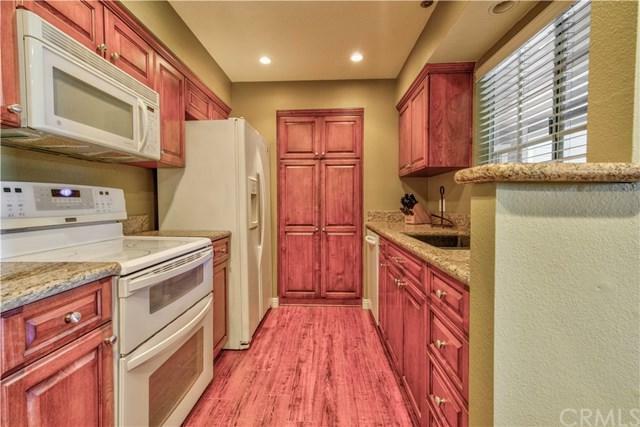 Unit includes a Single Detached Garage and Additional Parking Space. 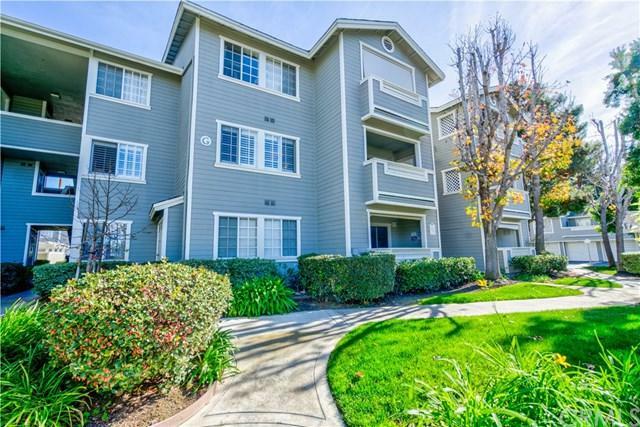 Located within Gated Community that features Re Highly sought after Townhome in the South Coast Metro area! Beautiful Two Bedroom/Two Bathroom located in Chelsea Court.. Open Floor plan with Hardwood Floors. Kitchen is remodeled with Granite Countertops. Living Room has a Slider with Private Balcony. Separate Dining Area. Dual Master Suites have Wall Length Closets and Plantation Shutters.. Central A/C and Heat. Full Size Inside Laundry. Unit includes a Single Detached Garage and Additional Parking Space. Located within Gated Community that features Resort-Style Pool and Spa. 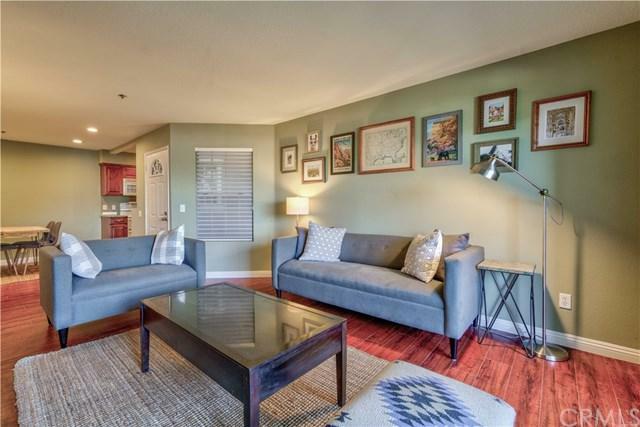 Close to South Coast Plaza, John Wayne Airport and 405 Freeway. Listing provided courtesy of The Betts Realty Group, Inc.. Listing information © 2019 San Diego MLS, Inc.